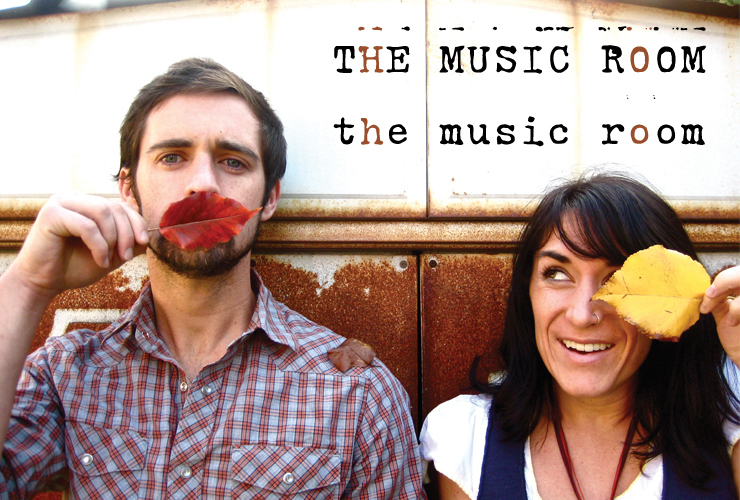 Brother and sister band The Music Room, local to my area, is giving away sales of their new EP to Courage Worldwide, the nonprofit I’ve been involved with that rescues and restores girls out of trafficking. 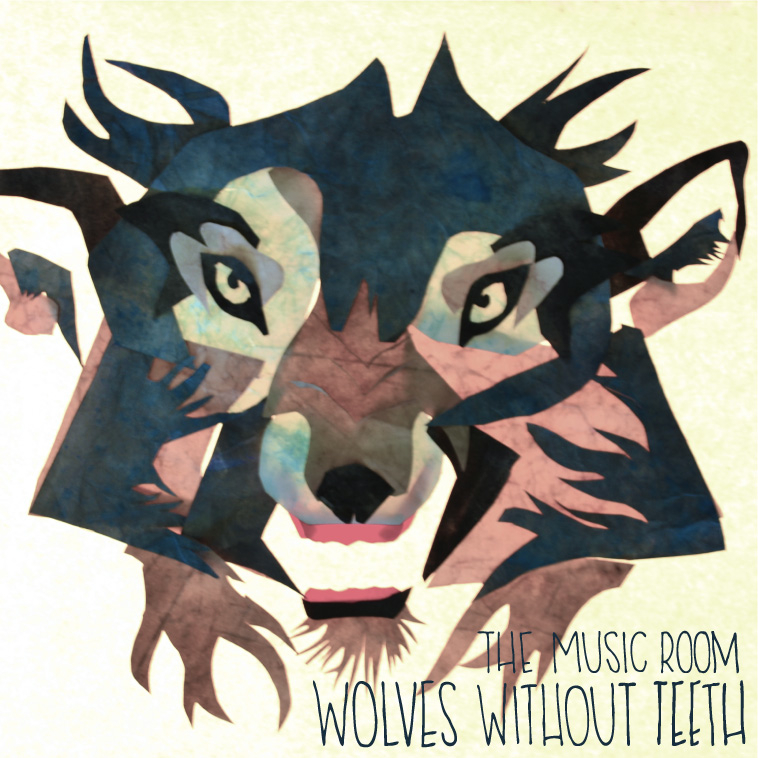 The new EP, Wolves Without Teeth, was a project that The Music Room raised donations to produce and they are giving giving all sales of the EP to CWW. It has six songs on it. Dane Johnston and Aimee Bellanca (who make up The Music Room) have been involved with Courage Worldwide as partner artists for a few years and are passionate about helping child victims of trafficking. Their song “Wolves Without Teeth” is also on Courage Worldwide’s new CD Come Back Home, which is available iTunes here. The CD is an amazing project with songs from artists like Jars of Clay, The Reel, Sara Groves, and Mike Donehey from Tenth Avenue North. 100% of all sales of that CD go to Courage Worldwide to help fight trafficking as well. A fun part of the story about how Dane and Aimee originally got involved with the issue of trafficking is that Aimee offered a song for the original CD project at Courage Worldwide, Believe in Me. “I came home from a two-month trip overseas and quickly headed into the studio to record our song for Courage, but I didn’t really know what Courage was, or what we were giving the song to,” Dane said. But after coming to understand the issue of trafficking and the plight that so many girls around the world face, he was eager to find more ways to support Courage Worldwide’s work. And that led the band to giving away their latest release. If you want to learn more about the issue of trafficking and how you can help, visit Courage Worldwide. Like Dane and Aimee are doing, everyone can do something to make a difference!